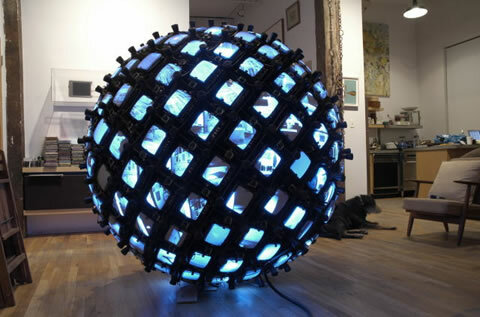 Katamari-Like Giant Ball of Monitors and Cameras. 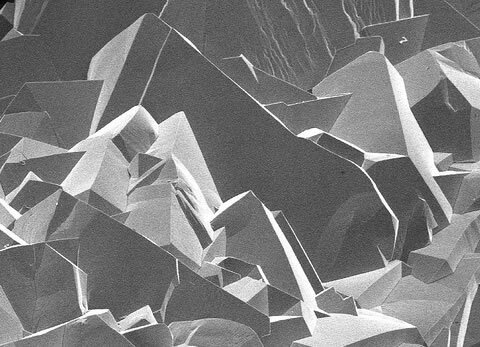 MicroWorld: Fantastic Voyage with Scanning Electron Microscopy. Thieves Scaled a Cliff to Steal Religious Icon. 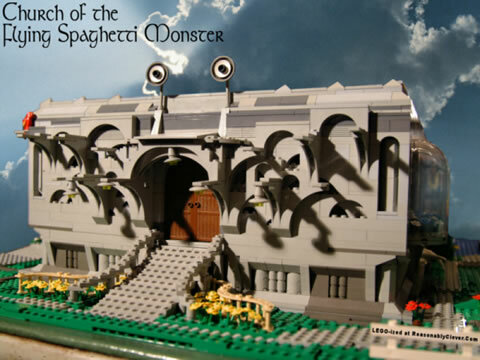 Chris Doyle's Flying Spaghetti Monster Lego Church. Teletubbies + MC Hammer = Weirdness. 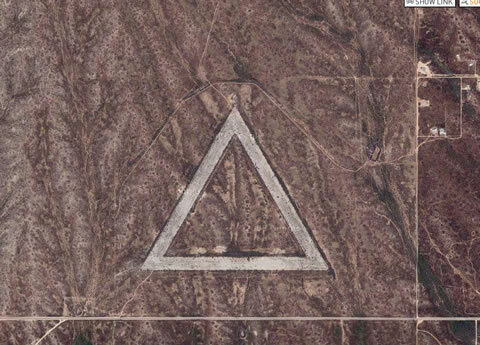 Mysterious Triangle in Surprise, Arizona. 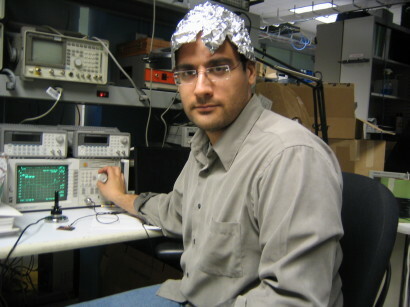 Can Aluminum Tinfoil Hat Really Block Alien Signals?